A gluten free pizza crust unadorned with typical pizza-type toppings is actually a culinary canvas awaiting creation! 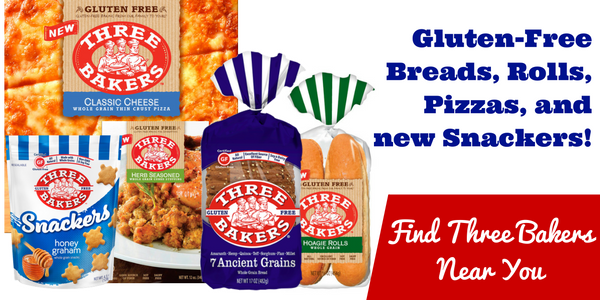 While we certainly love and appreciate the faithful delivery our gluten free breads and pre-topped pizzas have to offer, there is something quite wonderful about having a multi-purpose gluten free product ready to be converted into whatever your palate pleases. Our pizza crusts are just that. More than just a pizza shell, discover all the fun ways you can slice, dice and recreate with a gluten free pizza crust. As breakfast?! Yes! You can top your gluten free pizza crust with cinnamon, sugar, and butter, or even use it as a base for gluten free French Toast! Delicious. Sometimes you just want to break up the ol’ sandwich routine. Make it more interesting when you slice your pizza shell in half and top it as you normally would. Be sure to warm it up in the oven first for even more wonderful flavor. Got a dip that needs a gluten free chip? Cook your pizza crusts to a crisp with olive oil and herbs, then slice it up to serve with your favorite dips or, quite simply, as a side to your sandwich. 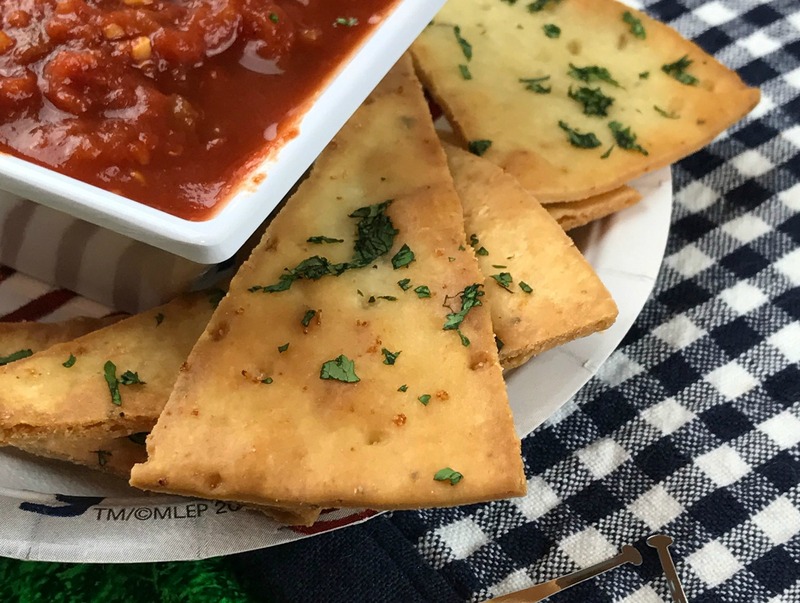 Cut up your gluten free pizza crust as a delicious replacement to croutons and you’ll have a salad topper that is fun and tasty! How do you use your pizza shell? We’d love to hear! Please tag us in your Instagram posts – @threebakersglutenfree.